The meteorological data in 2000 to 2017 from the China observation meteorological stations were collected for research. The multiple time scales variation characteristics and relations between visibility and meteorological elements were studied to summarize the weather conditions of low visibility weathers. 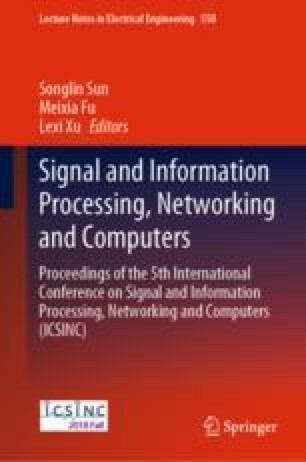 The selecting factors which related to visibility and its change were input into an artificial neural network model for training. The long-term and meticulous visibility forecast of observation stations in China were calculated through the European Centre for Medium-Range Weather Forecasts (ECMWF) data. The error and TS score detection showed that the model had better reference than the China Meteorological Administration Unified Atmospheric Chemistry Environment model (CUACE) in the first half year of 2018.